As an adult, you’re responsible for a variety of things in life. From going to work, paying your bills, taking your kids to soccer practice, and even practicing good oral habits, you have a lot on your plate. Yet, just because you have a lot of responsibilities doesn’t mean you can slack on any of them, right? 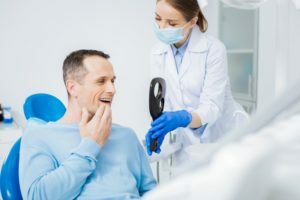 We know that sometimes, your oral health may take a backseat to other things in life, but if you want to keep your teeth and gums healthy for the rest of your life, it’s important you maintain good adult oral health in Carrollton. If you’re wondering how you can achieve this, let us answer some of your questions. Here’s a statistic that may surprise you: An estimated 65 million adults in the U.S. have some form of gum disease. 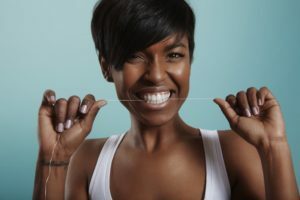 Since February is Gum Disease Awareness Month, it’s a perfect time to learn more about the serious impact of this common condition. 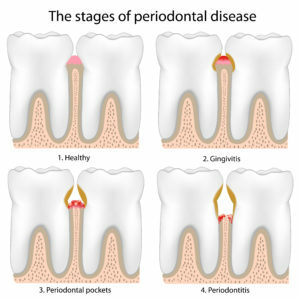 You may not know that gum disease is the leading cause of tooth loss. In addition, it’s been found to increase the risk of many other diseases such as heart disease, diabetes, stroke, Alzheimer’s and some cancers. 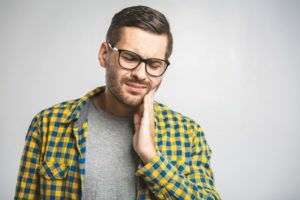 Now that you know the importance of gum disease awareness in Carrollton, keep reading to learn about the signs of gum disease, how it’s diagnosed, and what treatment options are available. You’ll be doing something good for both your smile and overall health! The holidays are the best time of year, right? The time with family, friends, and of course at parties makes this season full of joy and cheer. However, the holidays are also filled with sweets and treats that can damage your teeth. These are especially popular at seasonal get-togethers and parties. 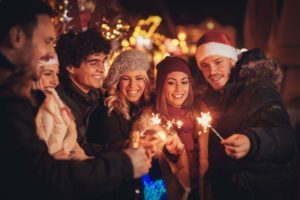 Keep reading to learn the best ways to maintain oral health in Carrollton during the holiday party season to keep your smile healthy while enjoying the festivities.